With more than 20 years’ experience, we can offer you a wealth of advice on selecting the right caravan for your needs and budget from our range of quality used Caravans. We specialise in the sale of quality used touring caravans in Kincardine Fife Central Scotland. Situated in between Edinburgh Glasgow Stirling and Dundee. 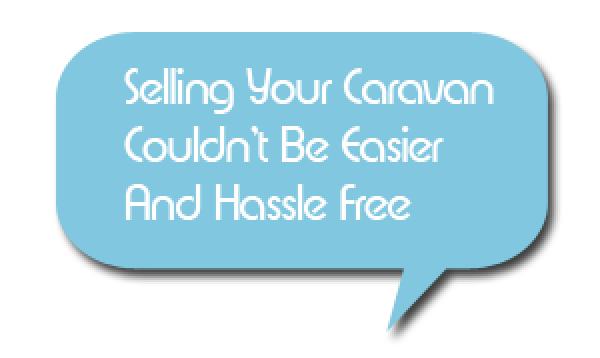 Find out now if you are eligible for caravan finance. It's a FREE indicator of your credit status and doesn't affect your credit rating. Kingdom Caravans are an established caravan business with 20 years of experience. 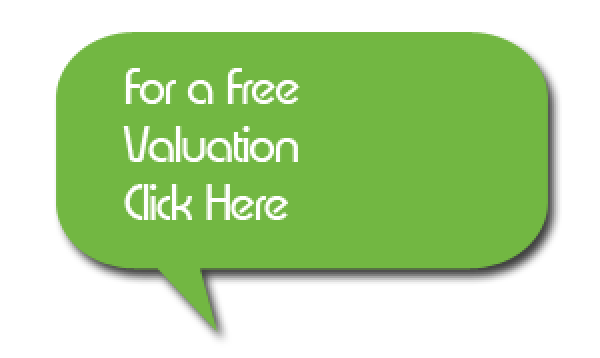 Our friendly professional team promise a free, no obligation, and no pressure valuation for your caravan. Kingdom Caravans, will give youthe best market value, referring to Glass’s Caravan Guide. 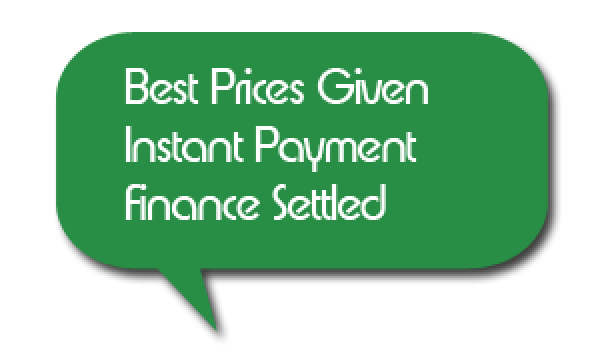 Instant Cash or Bank settlement. strangers coming to your door. or just click the button bellow!